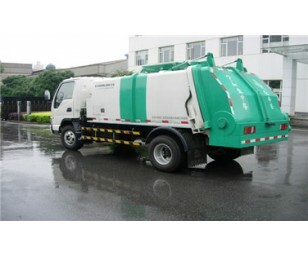 Given the increasing concern about food safety in China, kitchen waste treatment has become one of the most prosperous niche segments in the environmental protection field. Amid the unique dining habit, Chinese food leftover compose a high portion of water and oil which cause difficulties in the treatment through existing technologies provided by foreign vendors. In Twelfth Five-Year (2011-2015) Guideline, China set a kitchen waste treatment capacity target of 30,000 tons/day but eventually only 16.7% of target achieved amid underdevelopment in policy and immature business model.